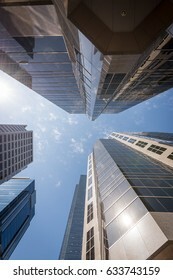 If I leave my house, my camera comes with me:) I enjoy photographing images that most people don't get to see if they never leave the city. 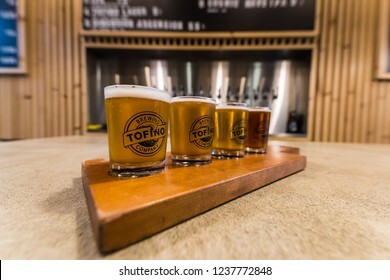 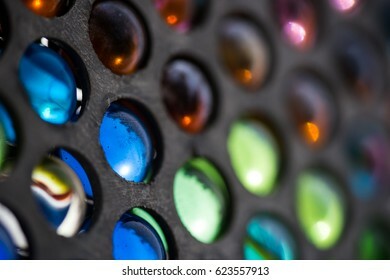 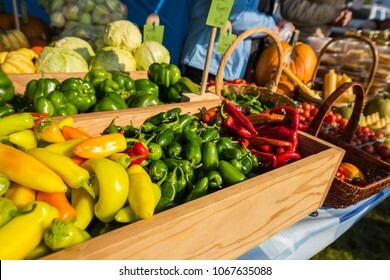 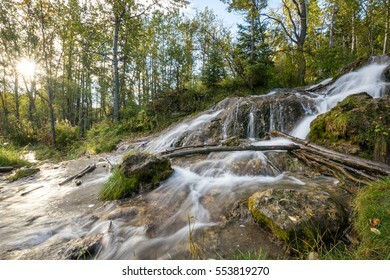 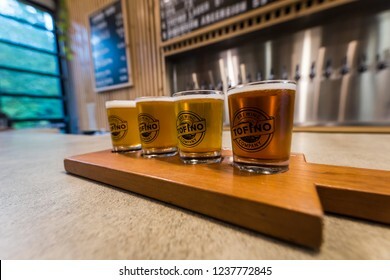 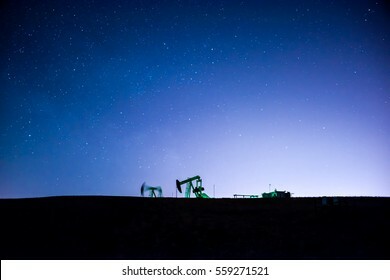 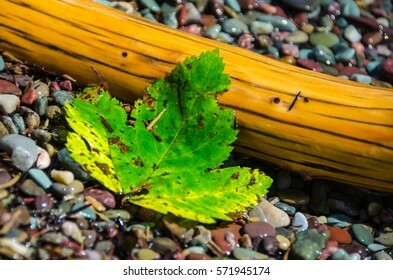 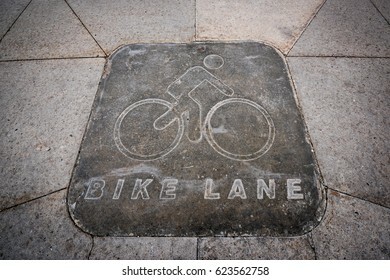 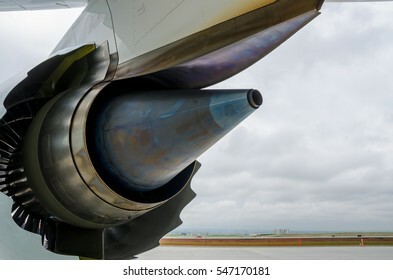 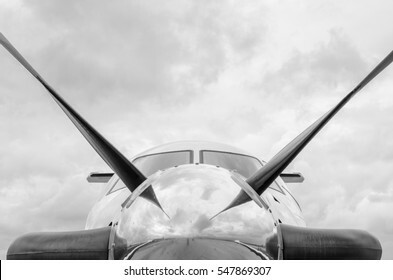 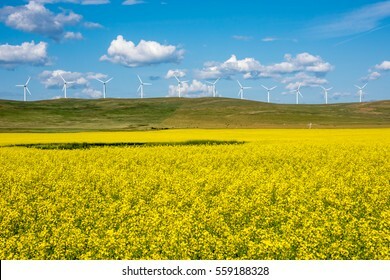 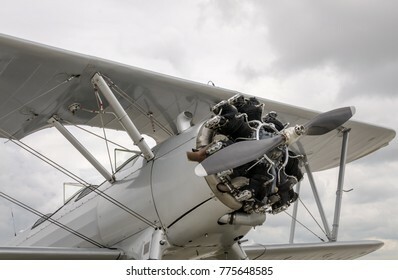 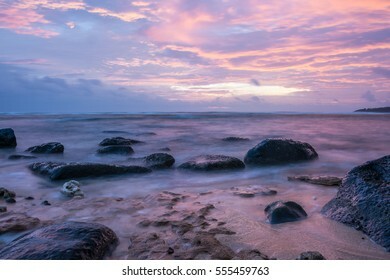 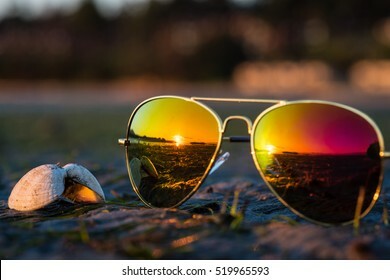 2.519 Stockfotos, Vektorgrafiken und Illustrationen sind lizenzfrei verfügbar. 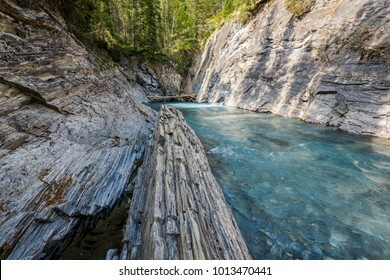 Beautiful clear turquoise mountain river below the natural bridge new Radium Hot Springs British Columbia on the Nipika Trails. 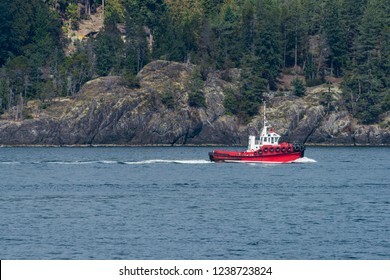 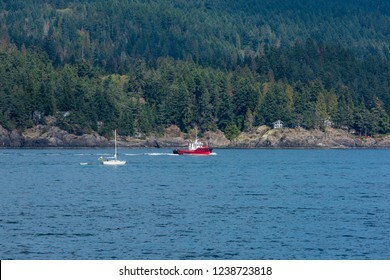 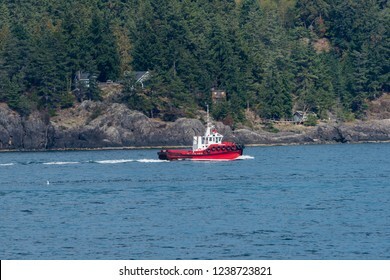 Bowen Island, British Columbia/Canada - September 19, 2018: The Renegade tugboat off the coast of Vancouver is stationed in Port McNeil & assists in docking gravel ships for Standard Towing limited. 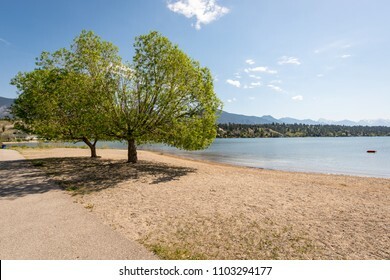 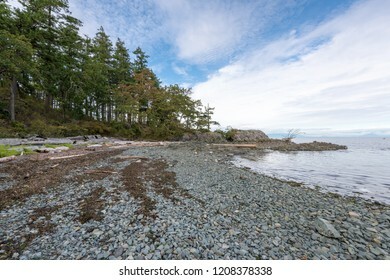 white sand beach on a beautiful sunny summer day on Gabriola Island at Gabriola Sands Provincial Park in British Columbia Canada. 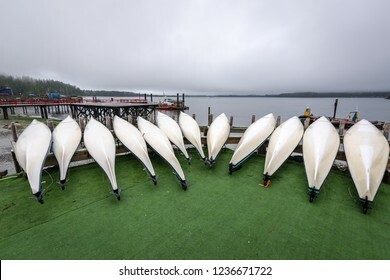 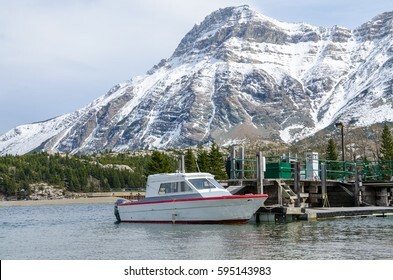 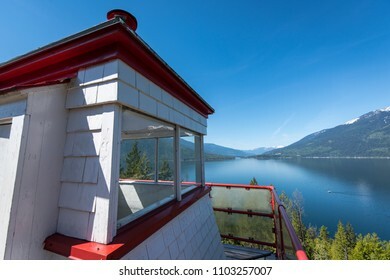 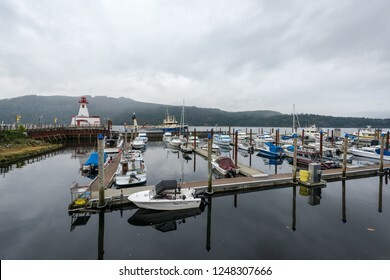 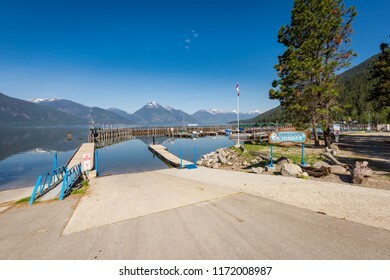 Kootenay Lake, BC, Canada - May 14, 2018: Kuskanook Harbour is a popular and quiet "pay per use" harbour mainly used by recreational boaters and fishermen located on Kootenay Lake in British Columbia. 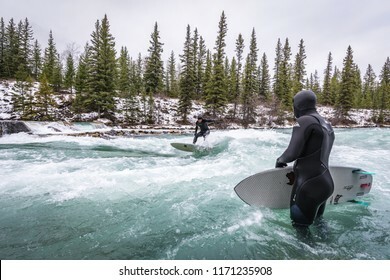 Alberta, Canada, November 17, 2017 - River surfers surfing the man made "Mountain Wave" on the glacier fed Kananaskis River in landlocked Alberta. 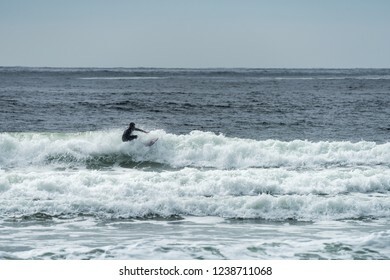 River surfing is fast becoming a popular new sport. 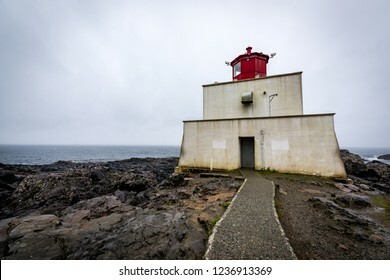 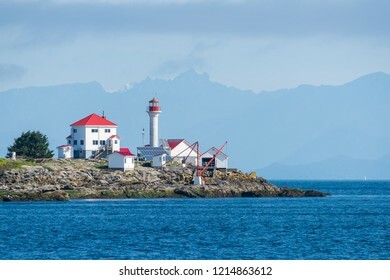 Entrance Island, British Columbia, Canada September 25, 2018 - Beautiful red and white Entrance Island Lighthouse just off the shore of Gabriola Island in the Strait of Georgia by Vancouver Island. 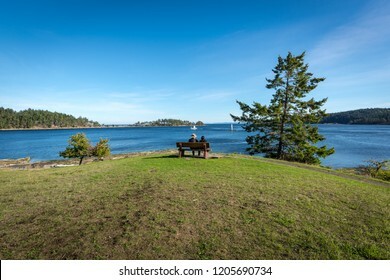 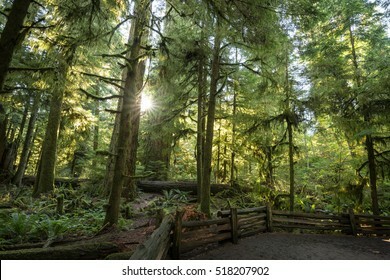 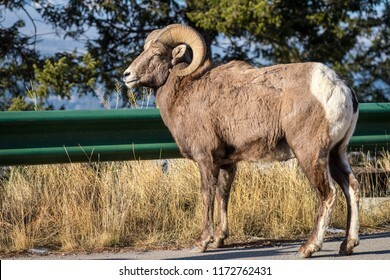 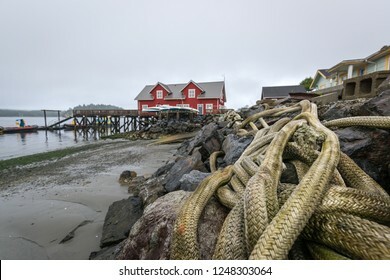 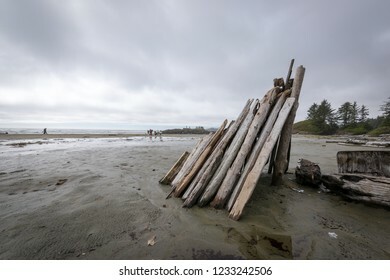 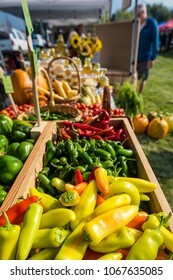 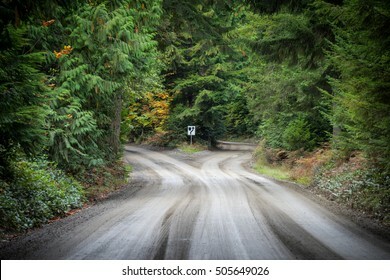 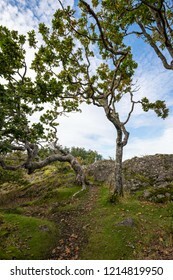 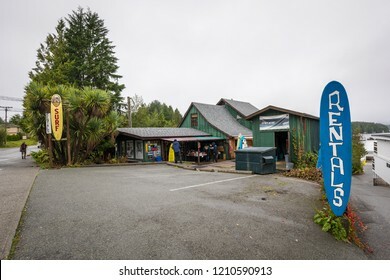 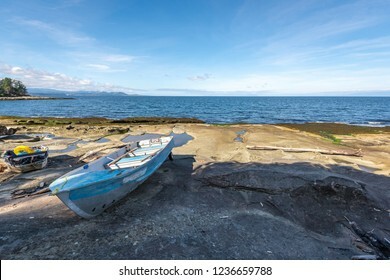 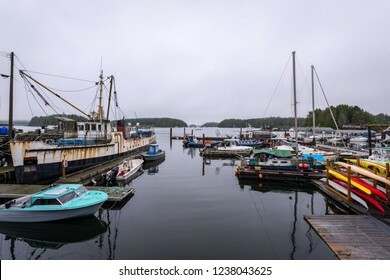 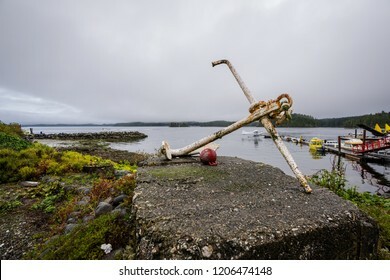 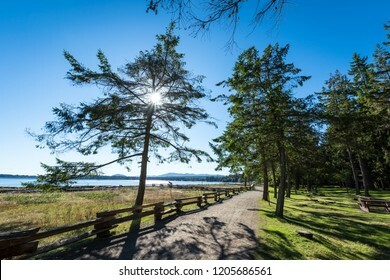 Gabriola Island, British Columbia, Canada, September 24, 2018 - The G.M. 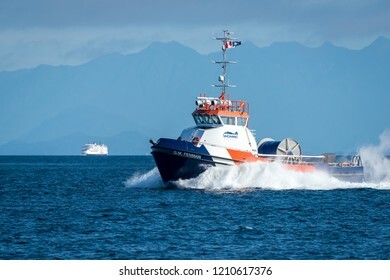 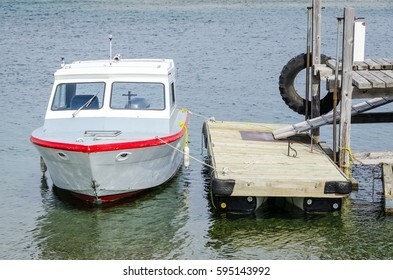 Penman is a Ocean Class Spill Response vessel which cleans hazardous spills off the waters surface using skimmer brushes. 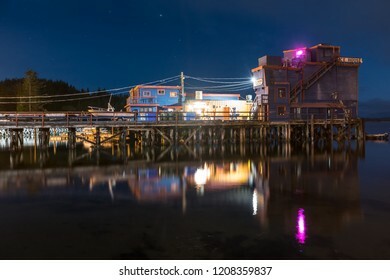 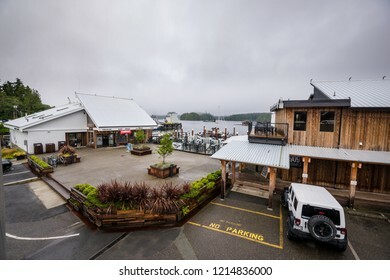 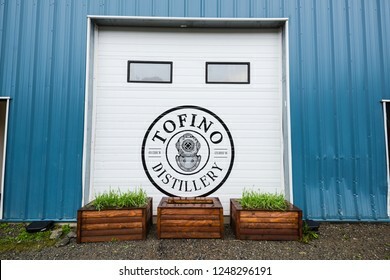 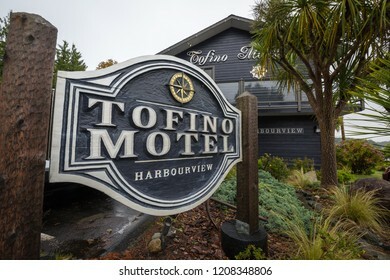 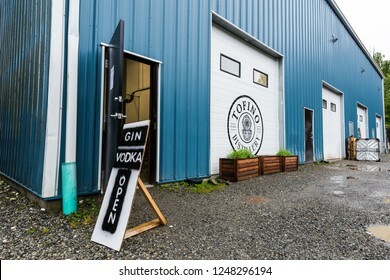 Tofino, British Columbia, Canada September 19, 2019 - Beautiful water reflection at night of the historic & popular water front Ice House Oyster Bar located on a pier at the end of Main Street. 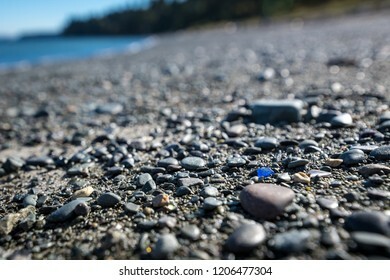 Rare bright blue colored sea glass on the beach amongst pebbles and sand. 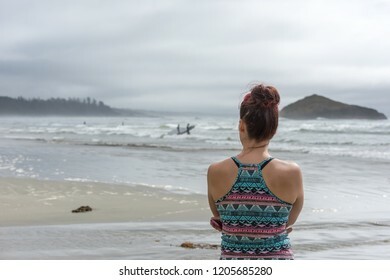 Possible concept image for standing out from the crowd and being yourself. 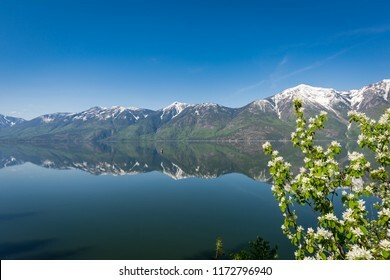 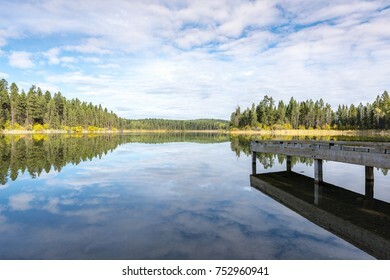 Beautiful calm water of Kootenay Lake in British Columbia, Canada, creating a mirror like reflection of the snow capped Selkirk Mountains across the water on a sunny Spring day. 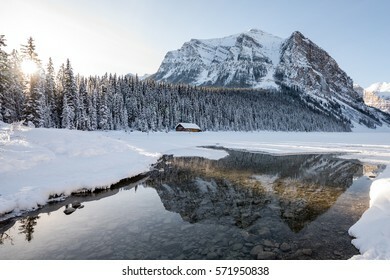 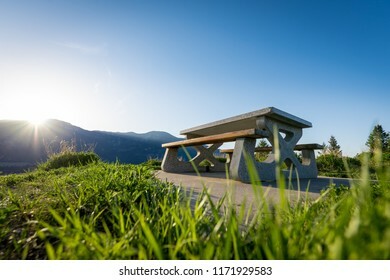 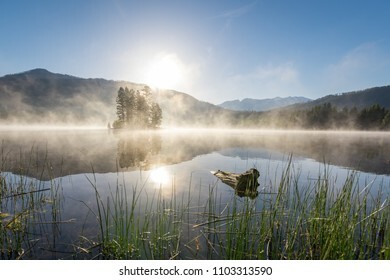 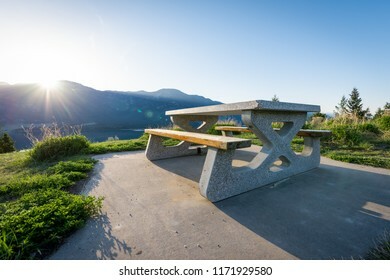 An empty wooden & cement picnic table sits on top of a hill overlooking the mountains across Columbia Lake near Fairmont Hot Springs, Canada, with the sun just rising above the peaks in the morning. 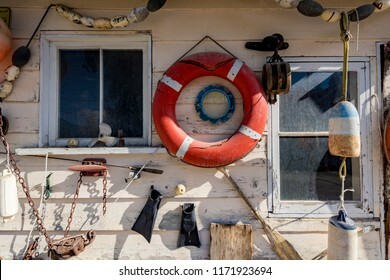 Rustic and weathered nautical items used as décor hanging on an old building outer wall. 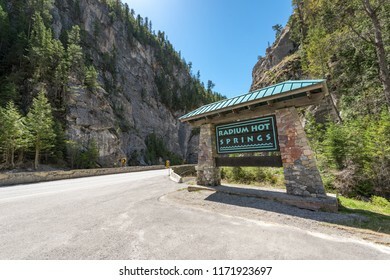 RADIUM HOT SPRINGS, CANADA - May 13, 2018: The Radium Hot Springs sign Next to Highway 93 in the Canadian Rockies. 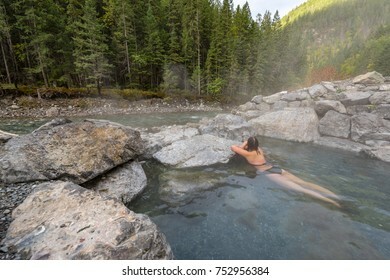 Radium Hot Springs is a popular tourist destination in Kootenay National Park in BC. 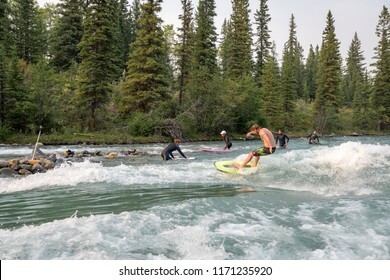 Alberta, Canada, August 30, 2017 - River surfers surfing the man made "Mountain Wave" on the glacier fed Kananaskis River in landlocked Alberta. 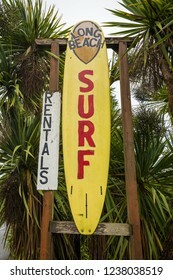 River surfing is fast becoming a popular new sport. 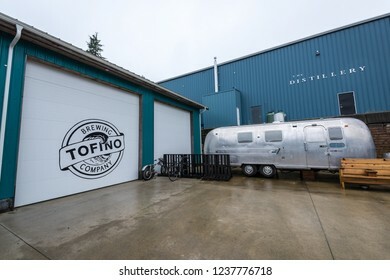 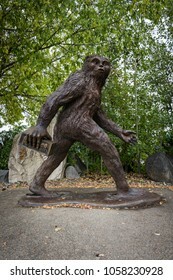 Creston, BC, Canada, Sept. 13, 2017 - The popular Kokanee sasquatch statue titled BEER RUN by artist Karl Lansing stands out-front of the Columbia Brewery which offers public tours and beer tastings. 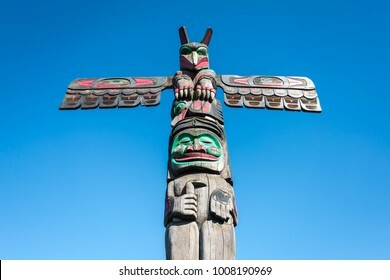 Duncan, BC, Canada, September 22, 2017 -Beautifully carved & colorfully painted First Nations totem pole found in Duncan aka "The City of Totems", located on Vancouver Island in the Cowichan Valley. 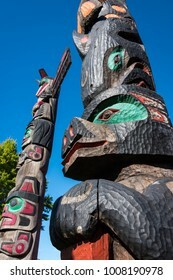 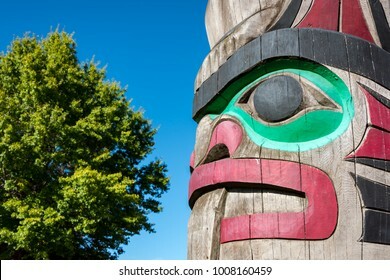 Close up detailing of ancient colorful Totem pole with blue sky behind it in Duncan, British Columbia, Canada. 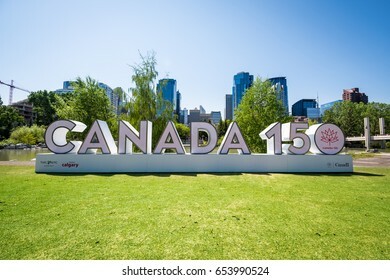 Calgary, Alberta, Canada - May 28, 2017: Canada 150 sign constructed in downtown Calgary in Prince's Island Park to commemorate Canada's 150th anniversary of Confederation in 2017. 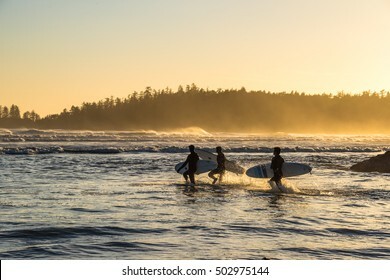 Pacific Rim National Park Reserve, BC, Canada September 22, 2016 - Surfers running out to catch some waves during sunset on Long Beach, a very popular Canadian surf mecca & vacation destination. 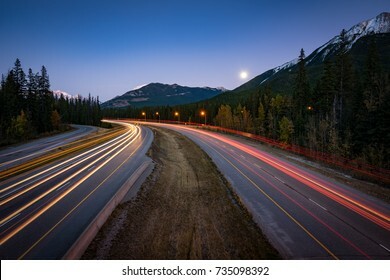 Long exposure photo taken of red and white car light trails on the Trans-Canada highway through the Rocky Mountains of Alberta. 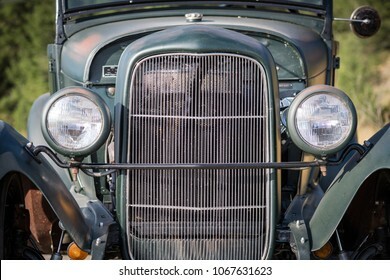 Invermere, British Columbia, Canada - September 18, 2017 - Symmetrical image of the front end of a 1930's Ford Roadster hot rod near the town of Invermere, in the Columbia Valley of British Columbia. 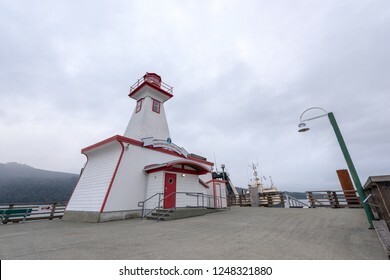 Port Alberni, British Columbia/Canada - September 19, 2018: Port Alberni Maritime Discovery Centre is a nautical museum re-constructed from a real lighthouse on Vancouver Island. 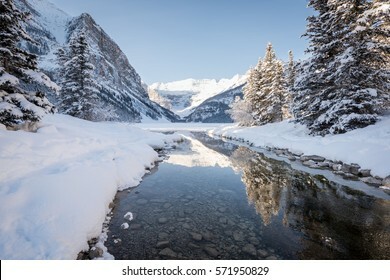 Calgary, Canada - April 17, 2017 - Looking down the unique & symmetrical Peace Bridge in Calgary, Alberta. 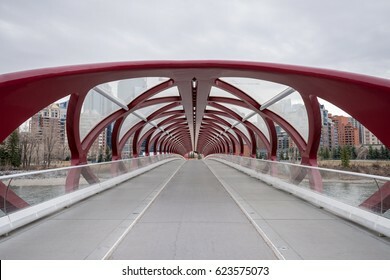 The pedestrian bridge spans across the Bow River and was designed by Santiago Calatrava. 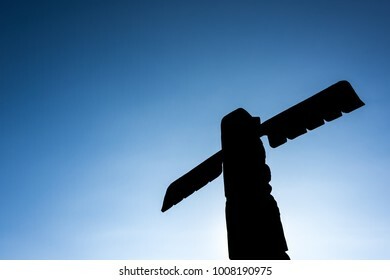 Silhouette of a Beautifully carved First Nations totem pole with blue sky behind it, found in Duncan aka "The City of Totems", located on Vancouver Island in the Cowichan Valley. 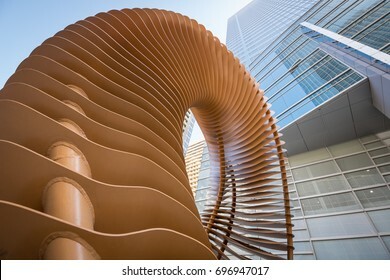 Calgary, Canada, April 17, 2017 - This bright abstract sculpture called "Weaving Fence and Horn" by sculptor John McEwan sits infront of the TransCanada Tower in downtown Calgary, Alberta, Canada. 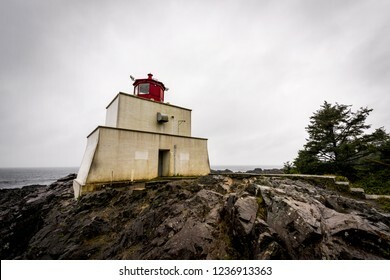 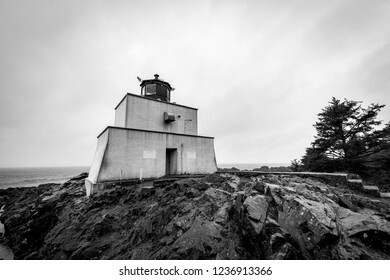 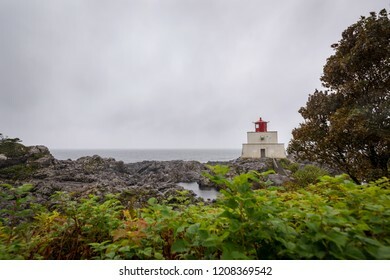 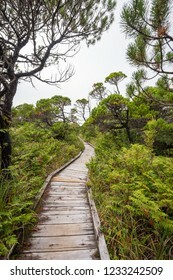 Ucluelet, British Columbia, Canada September 20, 2018 - Amphitrite Point Lighthouse is located off Barkley Sound & near the town of Ucluelet. 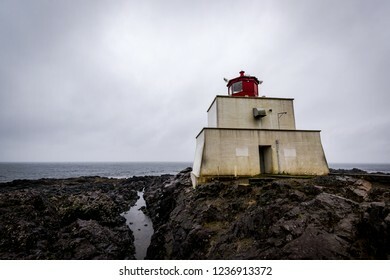 It is often foggy & the foghorn can be heard frequently. 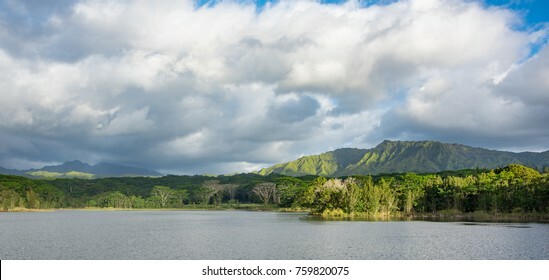 Wailua Reservoir with lush mountians in the distance. 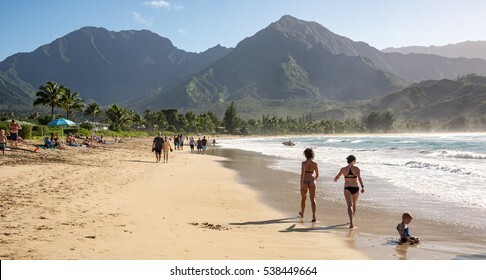 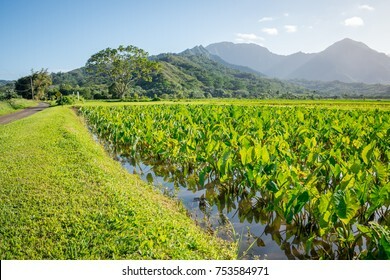 The reservoir is located on the island of Kauai, Hawaii and is used for agriculture and fresh water fishing. 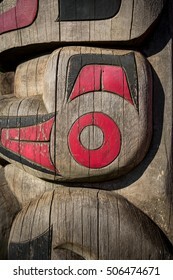 Close up detailing of ancient colorful Totem pole in Duncan, British Columbia, Canada. 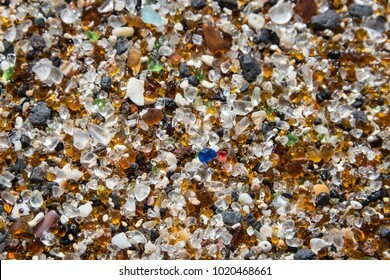 Close up of colorful smooth and rounded tiny pieces of sea glass making up the majority of the sand on the shore of Glass Beach by Port Allen, on Kauai, Hawaii, a popular tourist attraction. 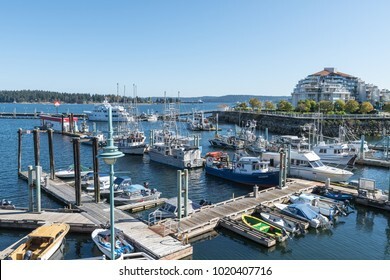 Nanaimo, Canada, September 29, 2016 - Yachts, pleasure and fishing boats docked at the marina in Nanaimo, Canada on Vancouver island on a sunny summer day. 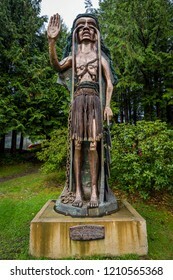 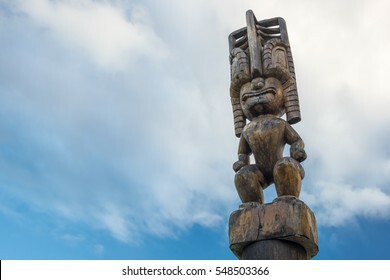 Tofino, British Columbia, Canada September 22, 2018 - "Weeping Cedar Woman" was carved by artist Godfrey Stephens to aid in the protests against the clear-cut logging on Meares Island in 1984. 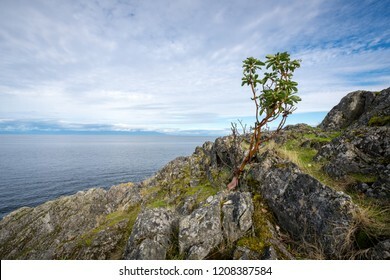 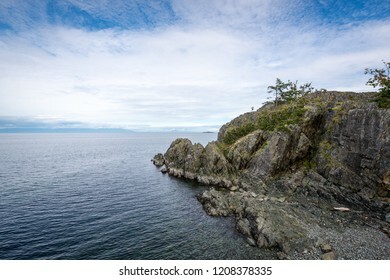 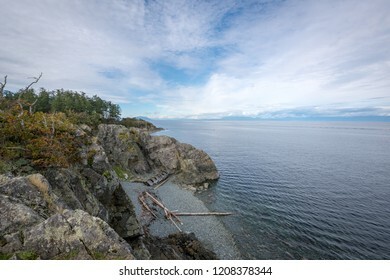 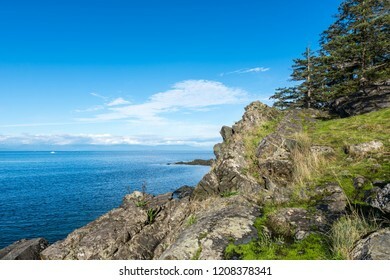 Beautiful rugged & rocky shoreline looking out to the ocean water of the Strait Of Georgia on Vancouver Island on the West coast of Canada. 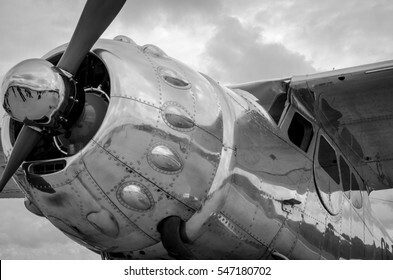 Strength, determined, perseverance Concept.